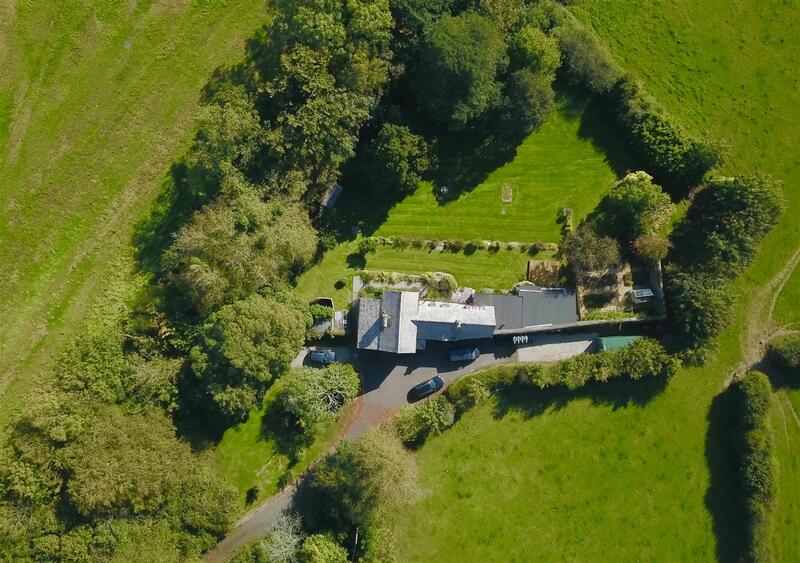 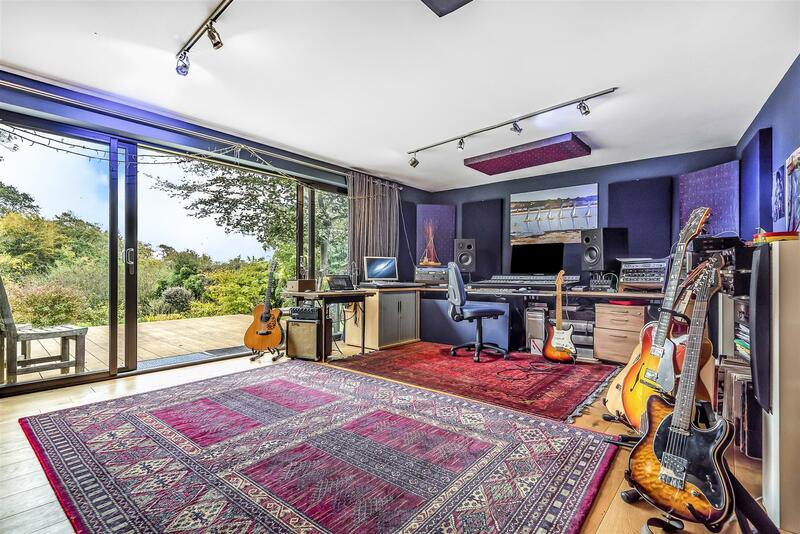 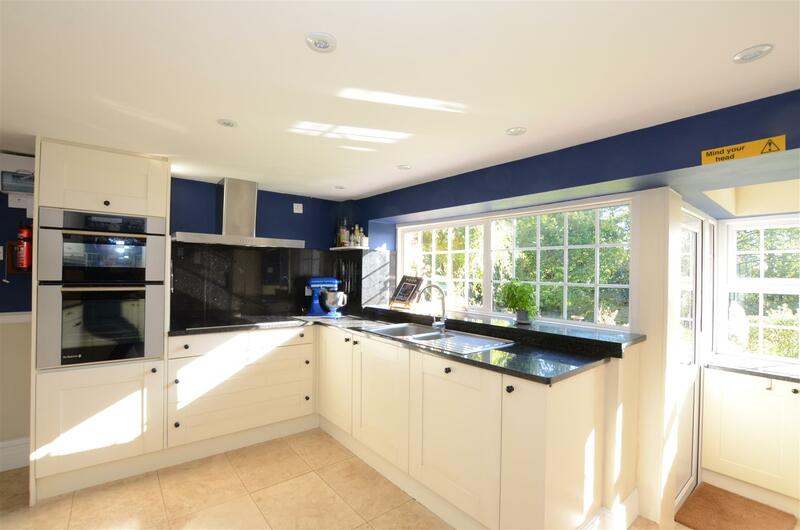 Located at the end of a long private drive, a stunning 4 bedroom detached country residence set on the edge of a highly sought after village. 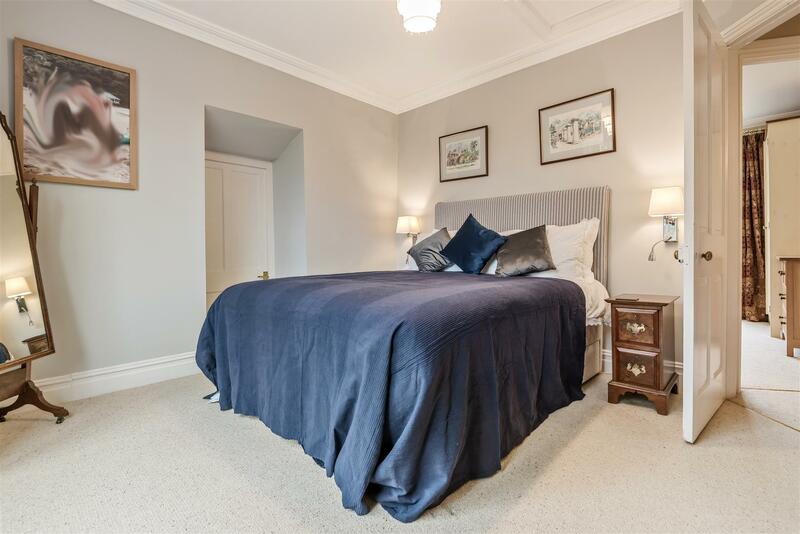 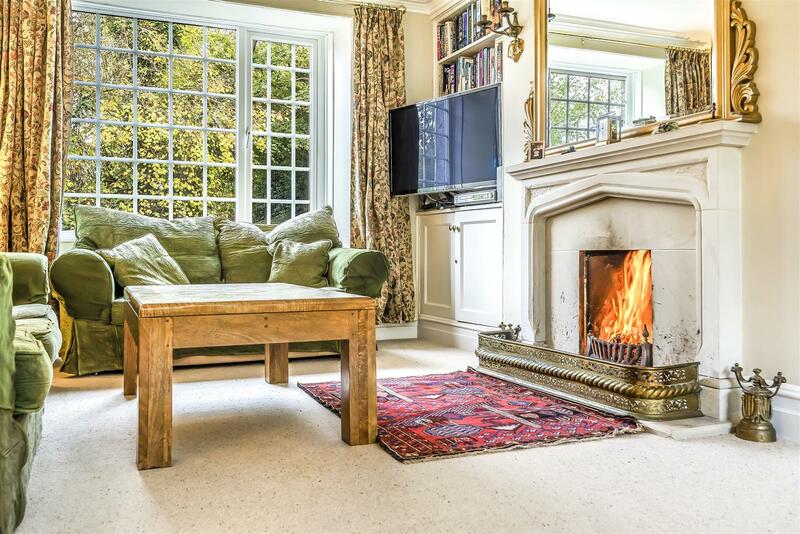 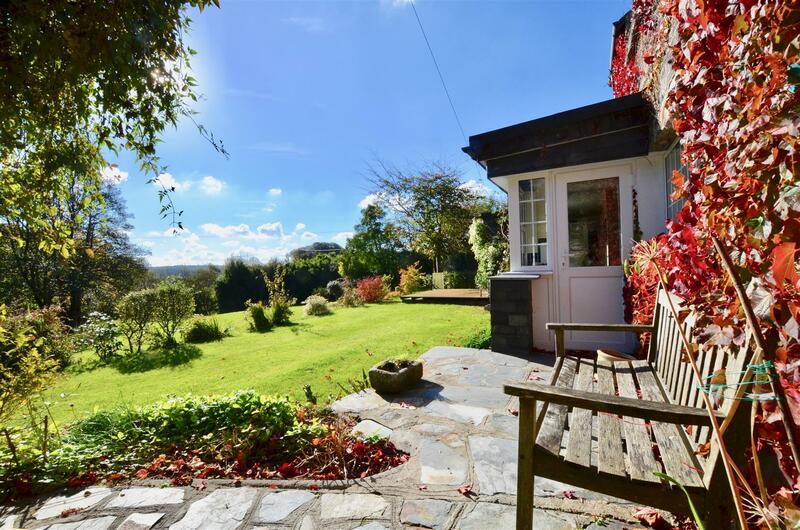 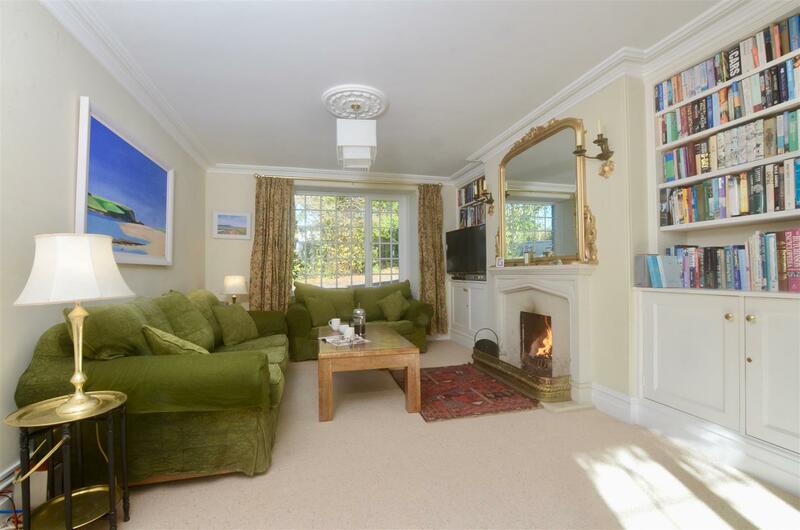 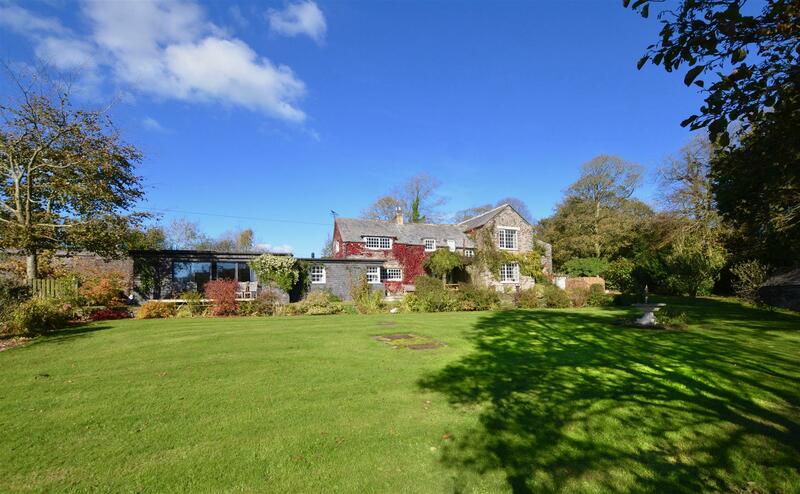 This gorgeous detached property is just a short walk from the village facilities that includes the excellent primary school, village store and post office, the St Mabyn Inn and the beautiful village church. 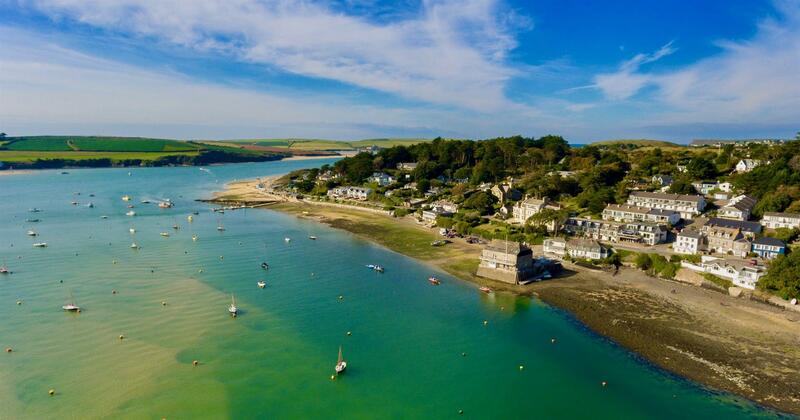 St Mabyn is one of the most picturesque villages in North Cornwall. 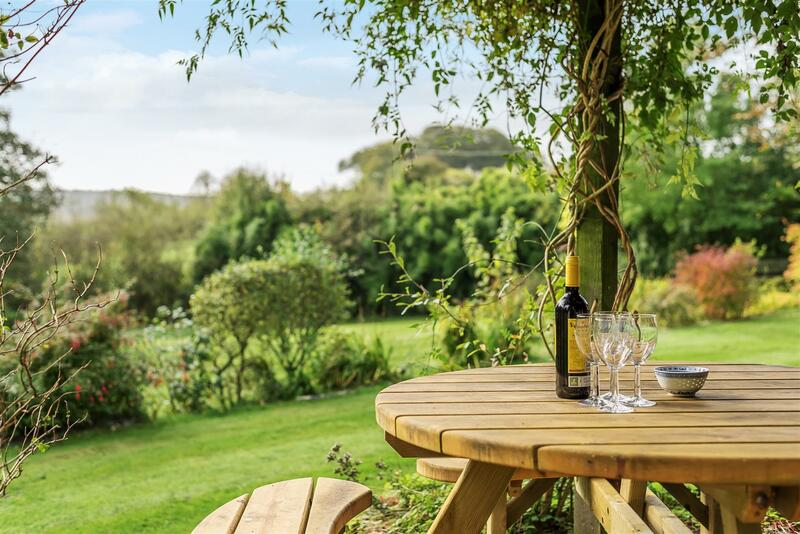 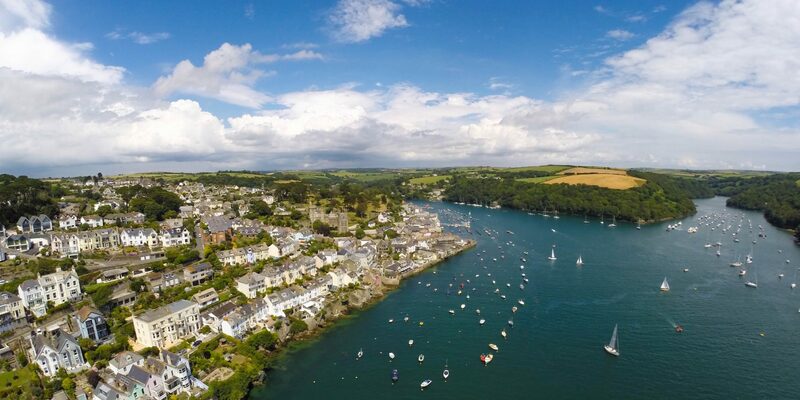 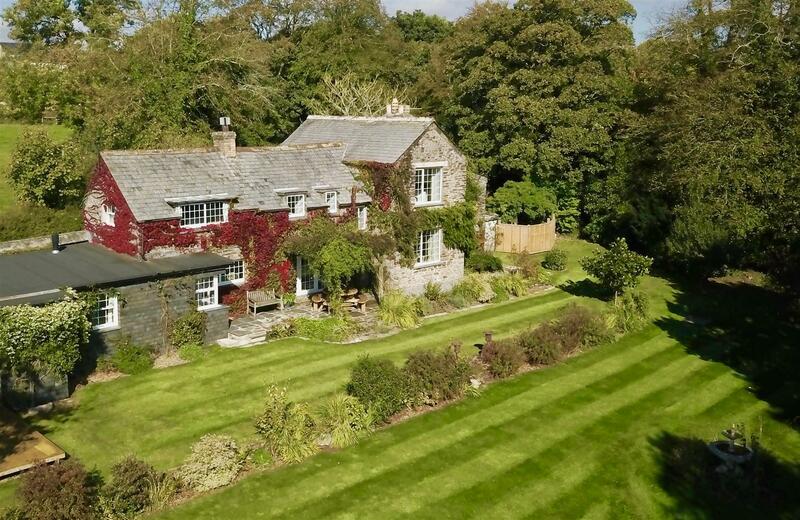 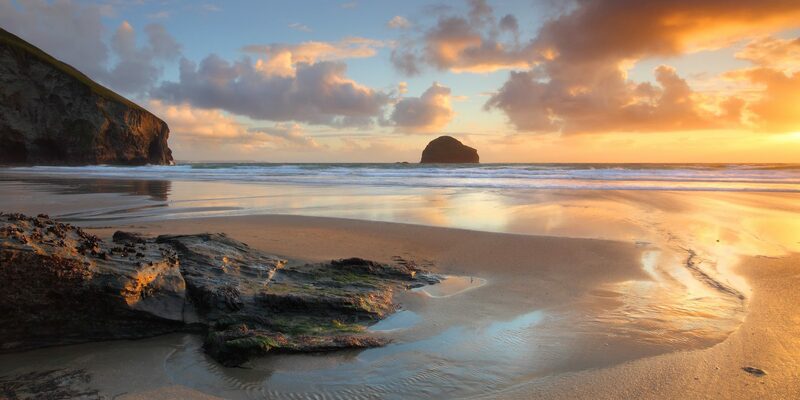 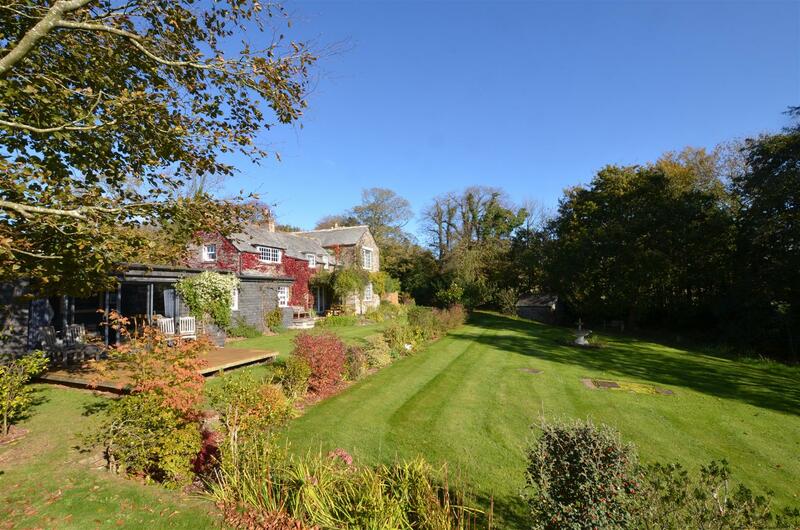 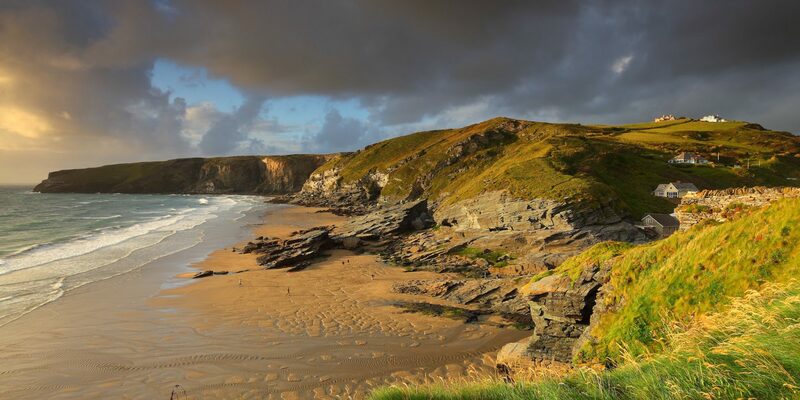 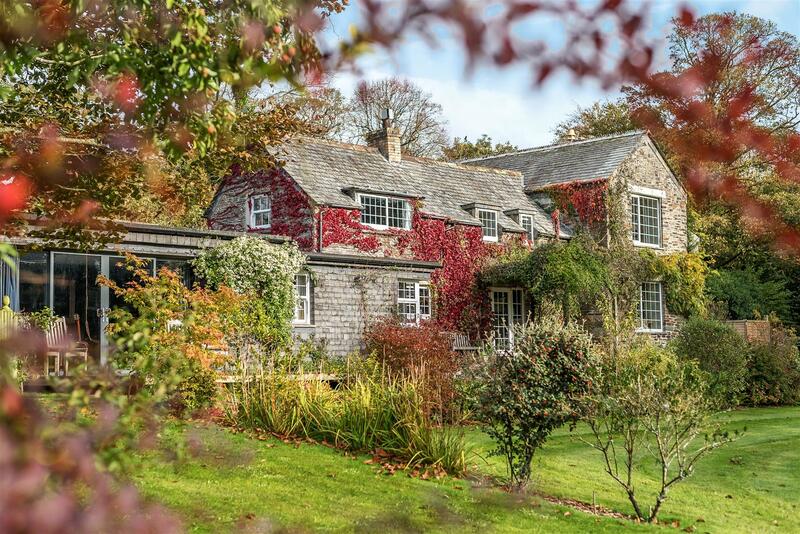 Surrounded by beautiful rolling countryside, this idyllic village is just 4 miles from the highly sough-after town of Wadebridge and 7 miles inland from the stunning north Cornwall coast at Port Isaac. 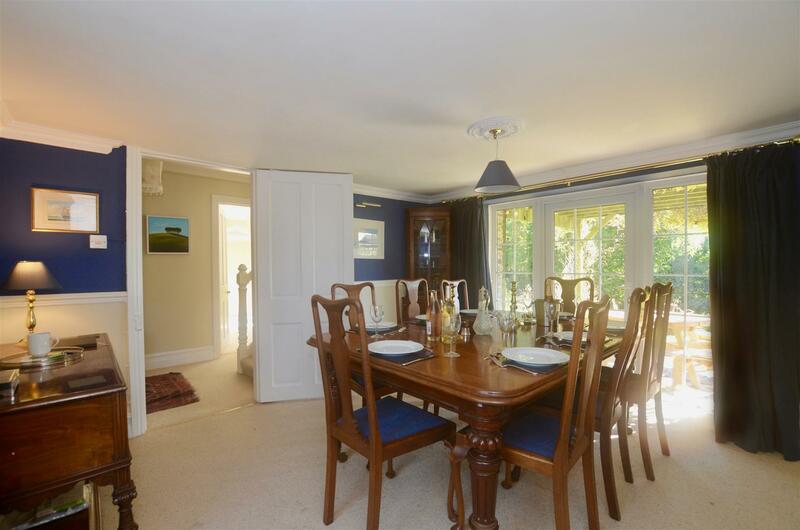 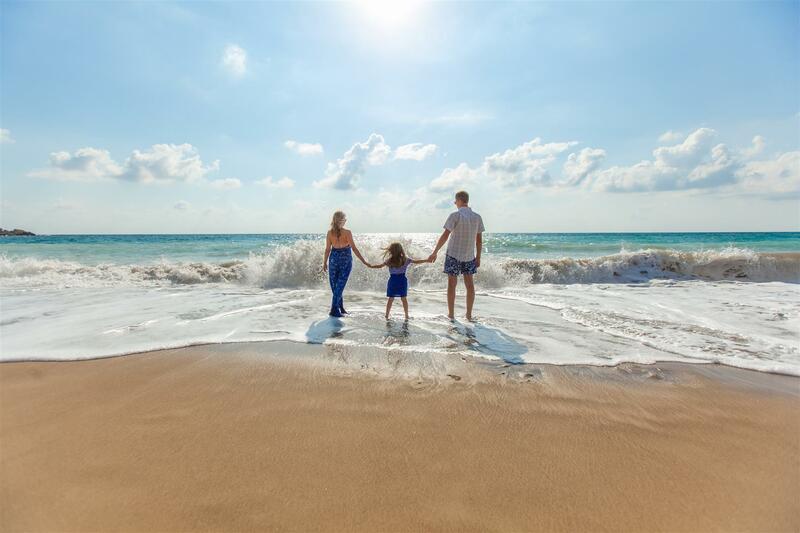 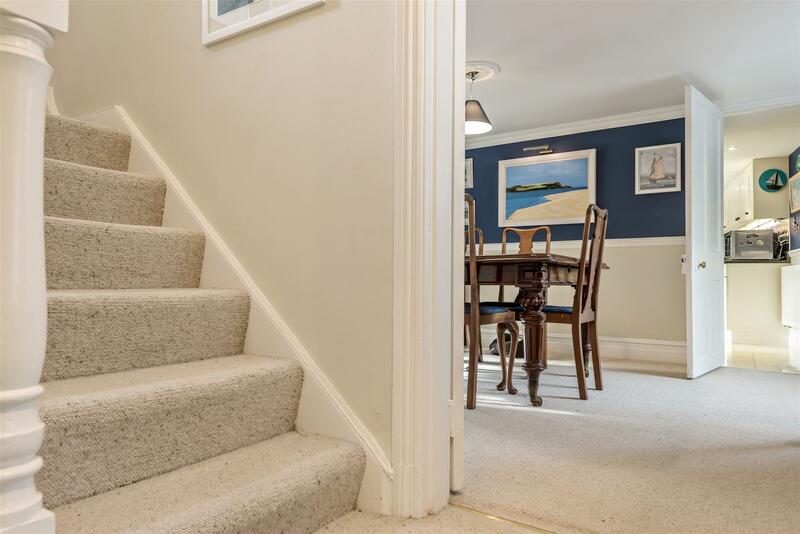 The highly desirable market town of Wadebridge is just a short distance away and offers an excellent range of shops, facilities and secondary schooling. 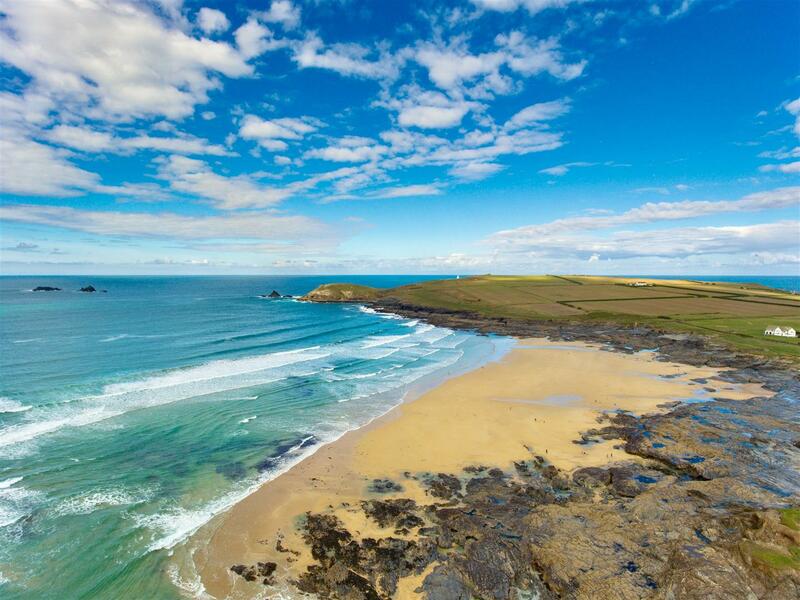 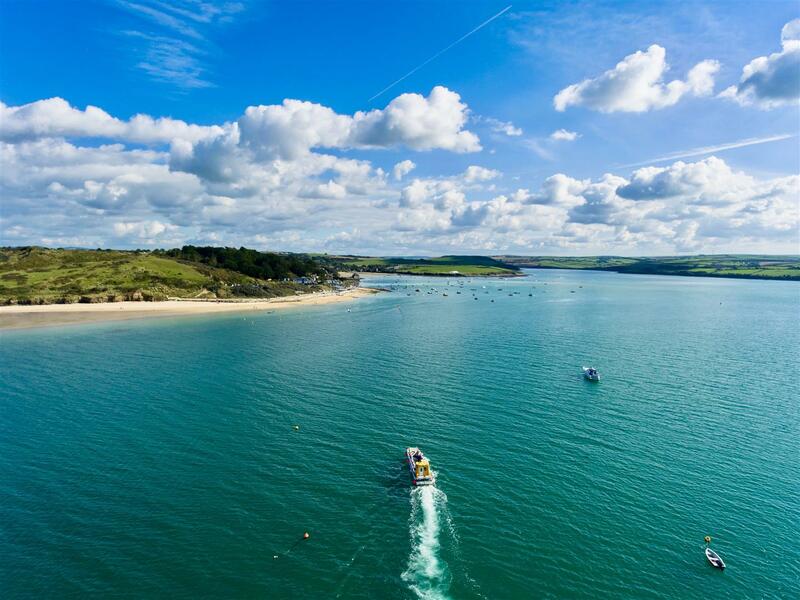 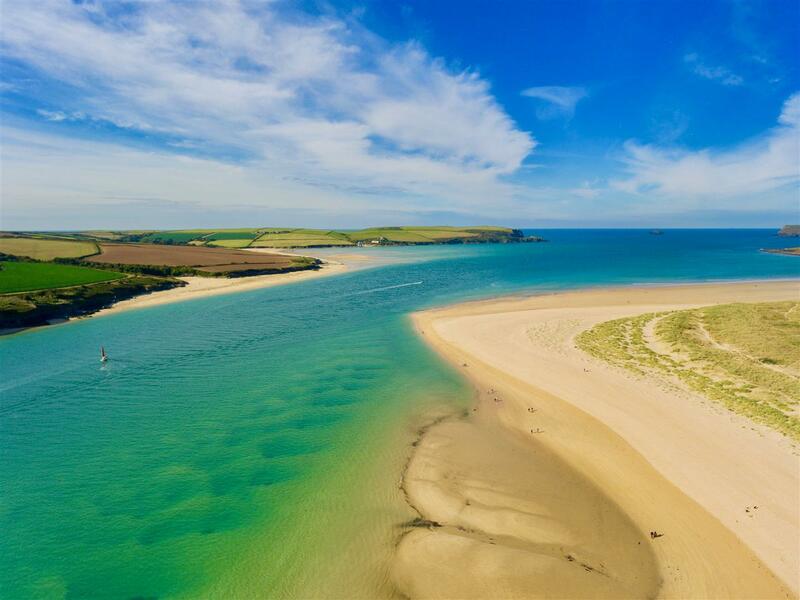 The Camel Estuary with the Camel Trail cycle path running along its banks, meanders its way from Wadebridge downstream to Padstow where the spectacular mouth of the estuary meets with the Atlantic Ocean. 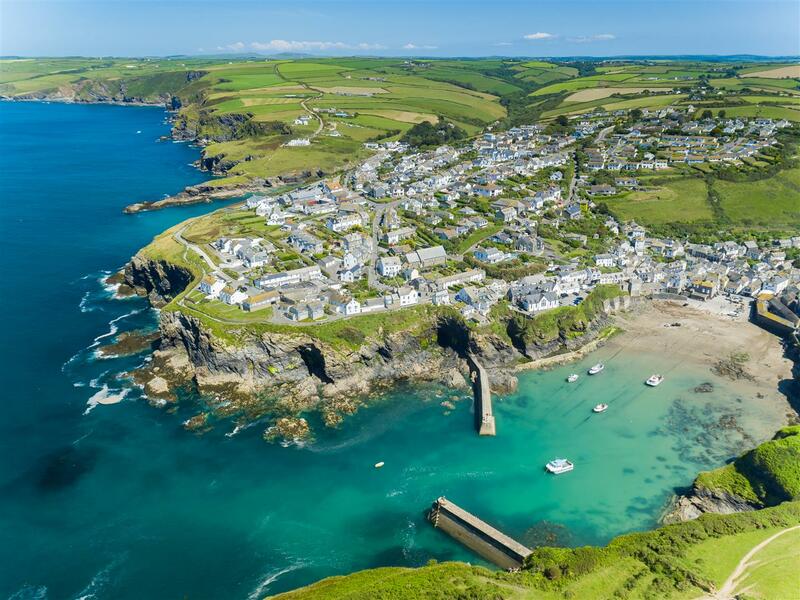 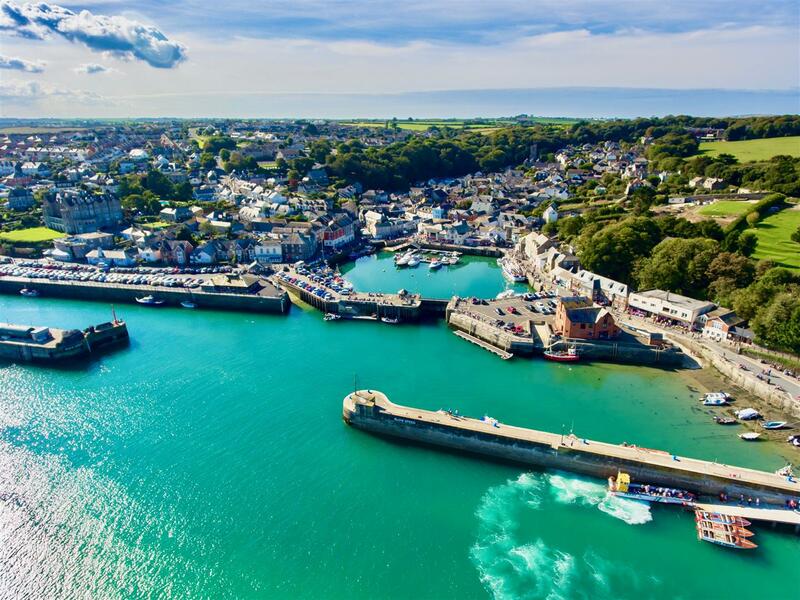 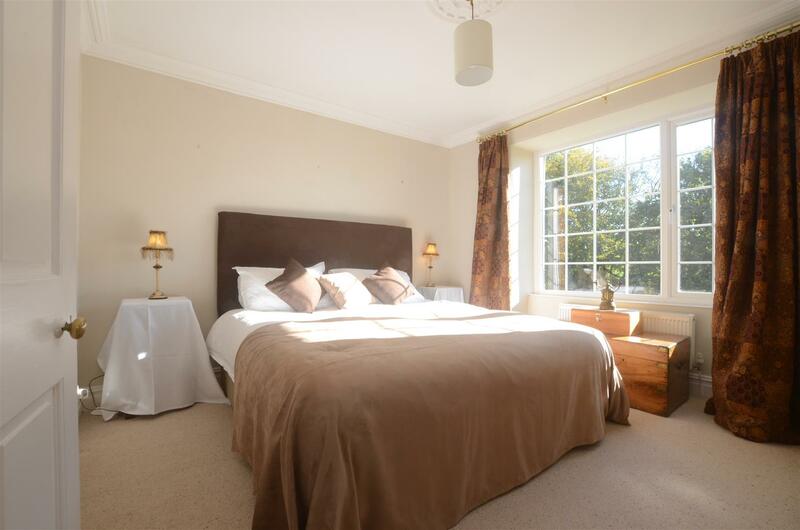 As well as the St Mabyn Inn, the North Cornwall area is exceptionally well served by many delightful pubs and restaurants, with the St Kew Inn just a short drive away and the St Tudy Inn within the neighbouring village of St Tudy. 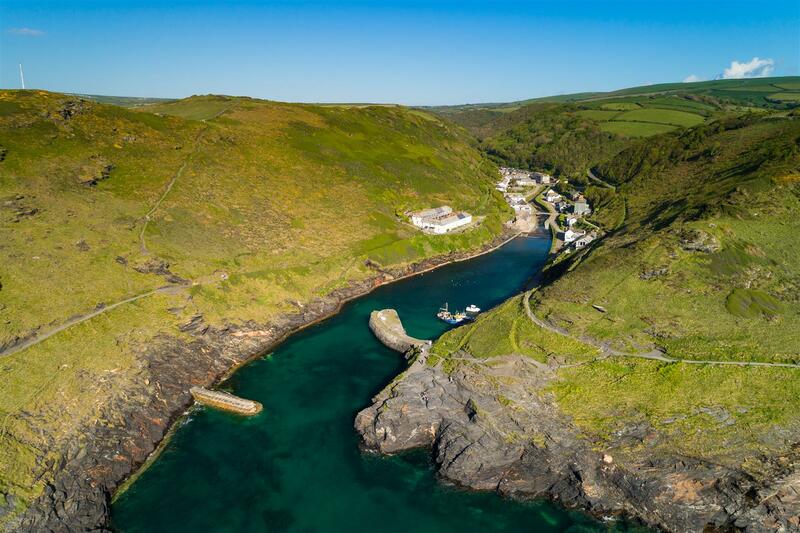 For keen foodies, Rick Stein and Paul Ainsworth have restaurants at Padstow and Nathan Outlaw’s double Michelin Starred restaurant at Port Isaac has been voted the number one restaurant in the country for both 2017 and 2018.